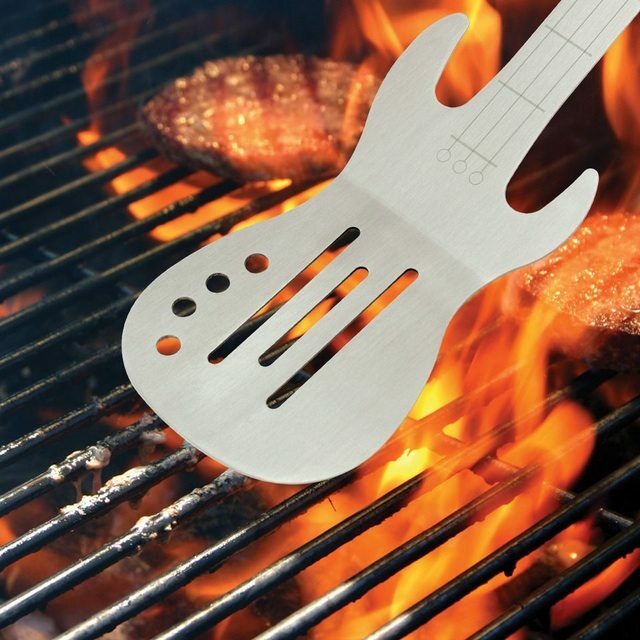 Showcase your flair for classic rock music in your next barbecue party by using this strikingly gorgeous BBQ Rock Guitar Spatula to flip the steaks on the grill. 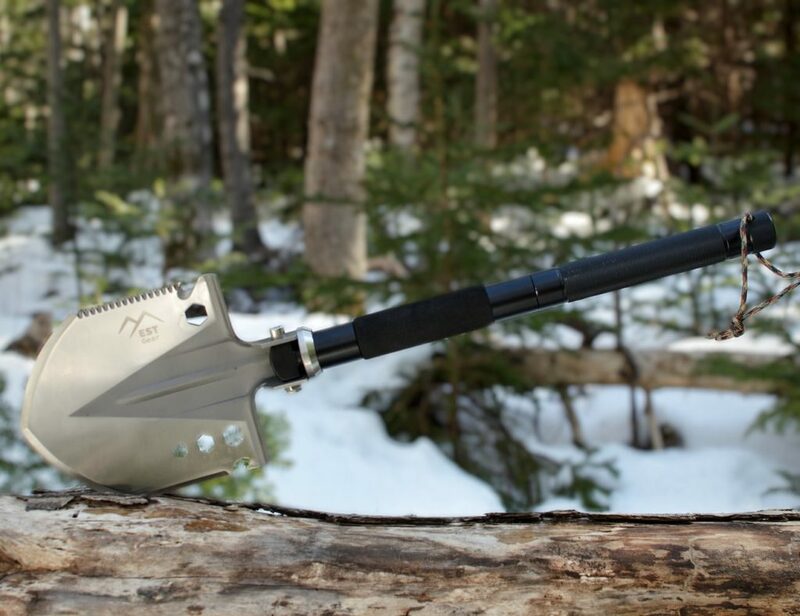 Shaped exactly like a classic rock guitar, this spatula is nothing less in terms of being a stunner at an outdoor party you arrange for guests. It will not only help in flipping your grilled food with perfection but also engage everyone in the spirit of a rocking fiesta throughout. While the meat cooks on the grill, you could also give a try on posing as a rocking guitarist with your new spatula time and again. If everything goes well, you may earn a lot of applause both as a BBQ chef and as a rockstar!